The Malombo sound was revolutionary in 1960s South Africa: Philip Tabane’s electric guitar and Julian Bahula’s malombo drums. Tabane’s son, and percussionist for many years, Thabang Tabane, carries on his music. With The Blue Notes Tribute Orkestra a new generation of Jazz musicians pays homage to one of South Africa’s most important bands. Forced into exile, the Blue Notes set new standards in Jazz with their progressive way of playing. 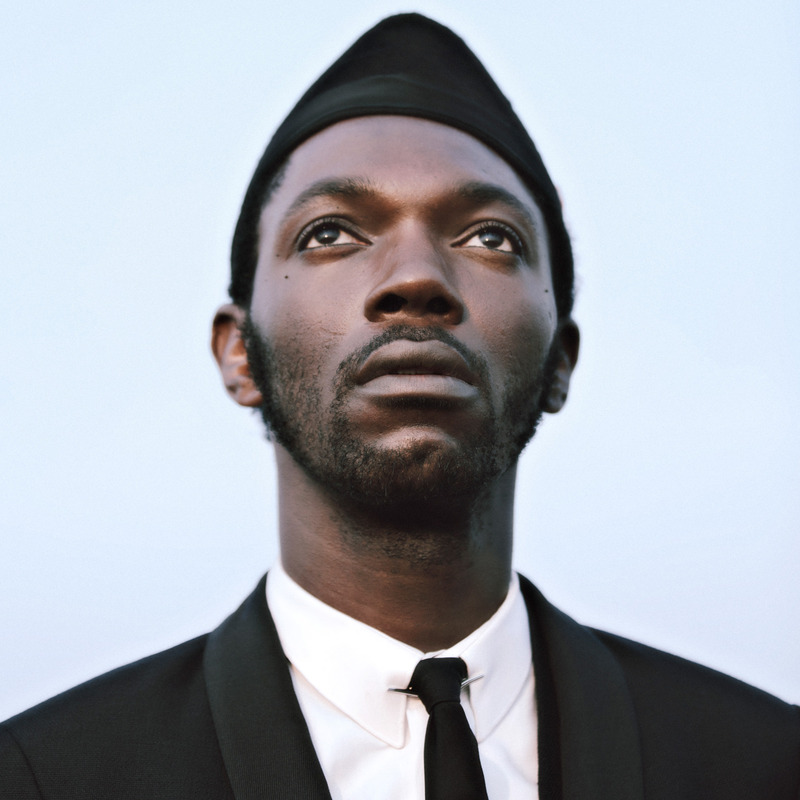 Baloji’s sound is an amalgamation of consumer criticism and club beats, French Rap and Congolese Rumba Lingala. He will be accompanied live by the Orchestre de la Katuba around Dizzy Mandjeku, legendary guitarist from Franco & TPOK Jazz.